O n Feburary 19th, 2004, the martial arts movie genre got a big surprise when one it's most popular films was released on DVD - but in a totally unexpected format. This Fansite DVD was made to reconcile that difference. The feature presentation is original and uncut - as director Chang Cheh had envisioned it. 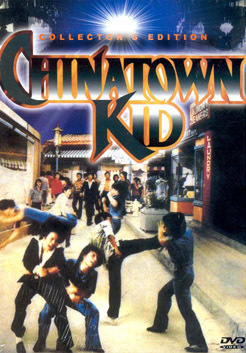 Also included are Deleted Scenes and Alternate takes of the story that have never been seen before as well limited copies of a 24page booklet of Terrence Brady's article Chinatown Lost.